BCom student Sabina Lim is Paris-bound to attend the 2016 OECD Forum. A keen believer in social impact investing, she is determined to establish positive changes for the disadvantaged through finance initiatives. 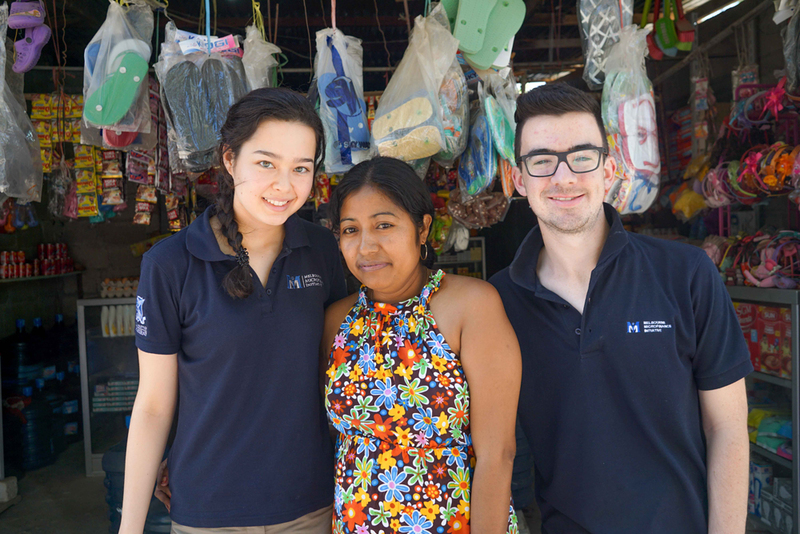 Two influences highlighted the importance of international development to Sabina Lim: a trip to Ecuador and an inspiring economics teacher who showed her the power economics has in shaping our world. Years later, the belief in economics as a tool to facilitate and drive sustainable, social outcomes has influenced her decision to study the Bachelor of Commerce at Faculty of Business and Economics (FBE), and fueled her ambitions to lead and create positive social change. Driven by her passion for social impact, Sabina proposed a research paper investigating the potential of social impact investing (SII) in addressing the service gap in aged care and health services in Australia, and the role governments can play in supporting and encouraging this emerging field. This proposal won her a research fellowship sponsored by Global Voices, and representation of the University of Melbourne at the 2016 OECD Forum in Paris, France (29 May to 3 June 2016). 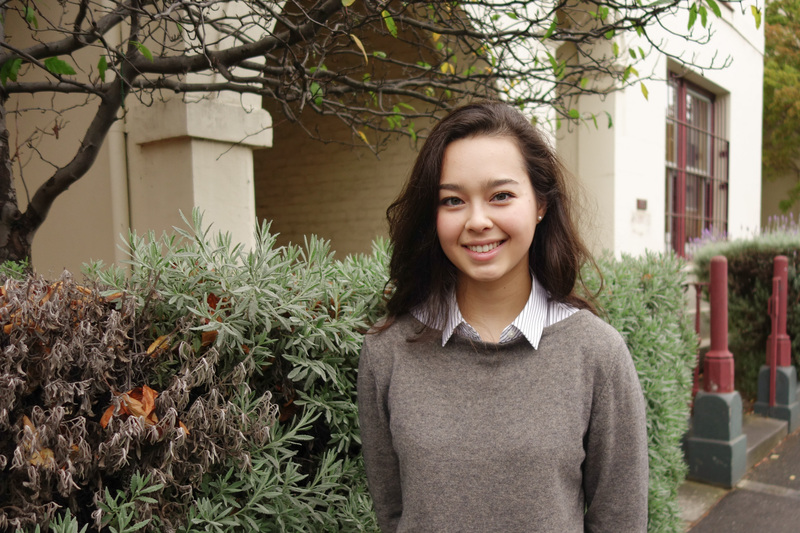 Sabina will be one of five student representatives from across Australia who will make up the 2016 Global Voices OECD Australian Youth Delegation. Currently in her second year at FBE, Sabina is also an Initiative Leader for the Melbourne Microfinance Initiative, a student-run organisation provide consulting advice to microfinance initiatives for communities that are in need of positive, social change. Here she lead a team of student consultants to Timor-Leste to conduct a due diligence assessment, for a microfinance institution that was considering entering the market in Timor-Leste. Toegther the team carried out numerous surveys with women living in rural villages to assess their needs for microfinance, aspects of cultural, competitive and legal environments. Sabina's field trip lasted two weeks, and led to the discovery of interesting links between cultural norms and financial ideals. During discussions with these women, Sabina and her team determined that villagers had a tendency not to save up or consider long-term investments. They established that this was impacted by Timor-Leste’s turbulent 20-year struggle for independence which has affected Timorese views of long-term investments due to concerns that current state of independence may change suddenly. Sabina’s journey will start in Canberra. Here, she will meet with our country’s leaders, and present her research paper, “Financing our future: Social Impact Investment and its potential to address the growing service gap in health and aged care in Australia” (title subject to review). The next step of her fellowship will take her to Paris to attend the 2016 OECD Forum, themed ‘Productive Economies, Inclusive Societies’, and held to coincide with the OECD Ministerial Council Meeting. 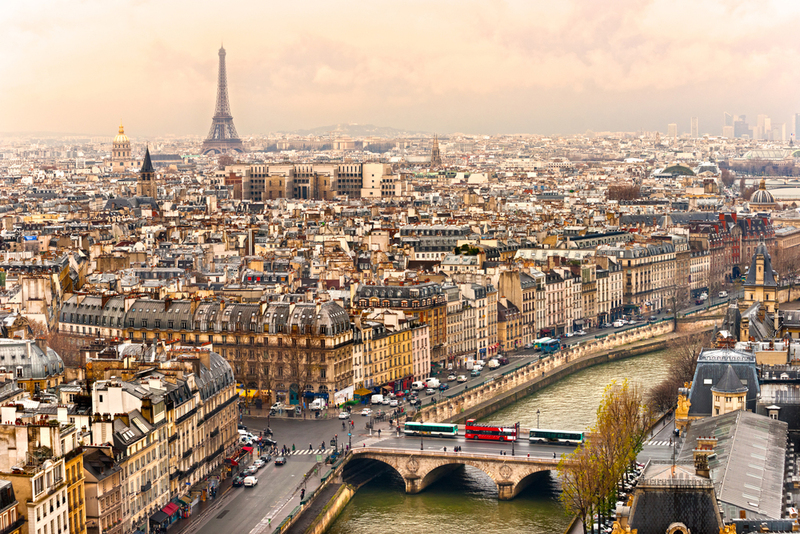 While in Paris, Sabina will join former and current heads of state and government, top CEOs, leaders of key NGOs, and prominent members of academia and the media at the Forum. She will also attend exclusive workshops and panel discussions, participate in ‘IdeaFactories’, and be given the opportunity to ask questions of the world’s leading policy experts. She will present her policy and research ideas in a private Global Voices meeting with OECD Executive Directors, business leaders and other international, influential policy-makers.